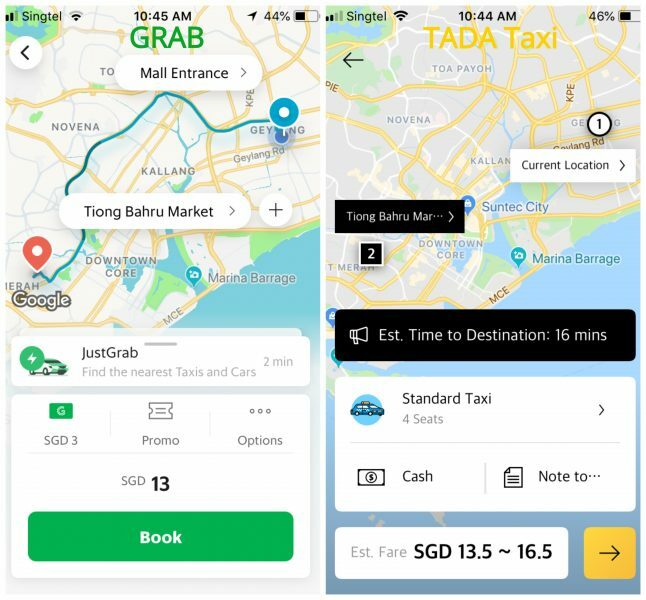 TADA Taxi App Launches: Are Fares Really Cheaper Than Grab? As Grab fares continue to surge, another ride-hailing app rolls along looking to save the day. For passengers and drivers, that is. 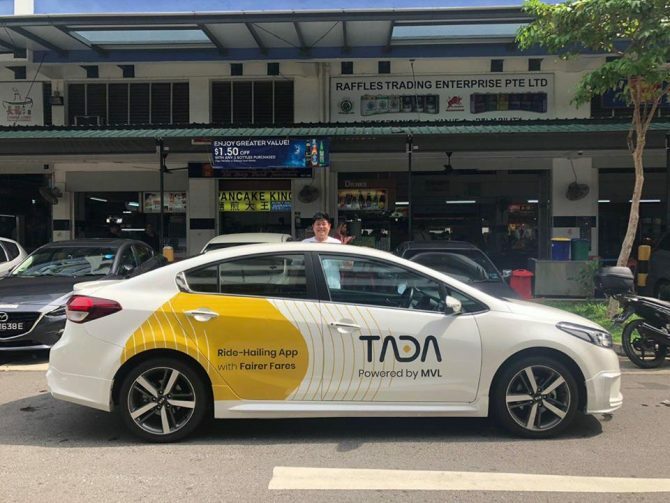 TADA Taxi, launched by Mass Vehicle Ledger (MVL), is going to stir up some serious competition with Grab and other ride-booking service companies. Using the innovative blockchain technology of their earlier app, TADA, the new app will be adding around 2,000 taxi drivers to the massive fleet of about 19,000 drivers already registered on TADA. Best of all, TADA Taxi promises not just the same zero-commission fee policy for their drivers (no levy will be imposed on the booking fee set by respective taxi companies); they also promise low and affordable taxi fares. Fairer fares are such a big part of their philosophy, the words are even printed on their white-and-yellow cabs! 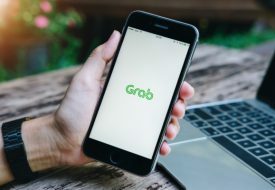 Though it’s still little known, many users are already reported to be turning from Grab to TADA, appreciating the quick matching of rides and, of course, the cheaper fares. 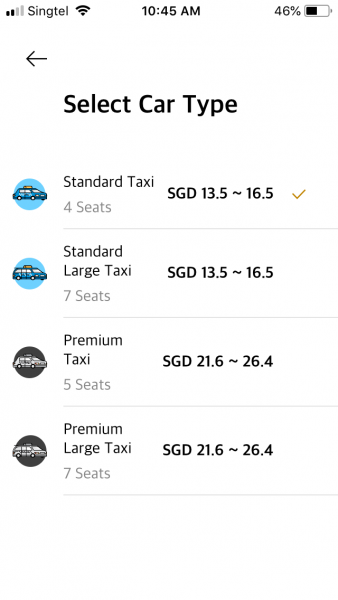 So just how much cheaper are the TADA fares? 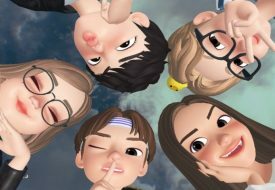 The Weekender team took to downloading the app to find out for ourselves. So it doesn’t look like TADA Taxi is offering much cheaper fares compared to Grab. But then again, we were lucky not to be facing the red rising arrows of doom on the Grab app this morning. When the Grab prices surge and the waiting times drag, TADA Taxi could be a great alternative to have. We do like how it calculates and tell us the estimated time to destination, something we’d often like to know when booking a ride. Since it’s still so new, we’re hopeful that MVL would introduce more features and continue to upgrade the app. We’d sure be happy to welcome a strong player to the meager ride-hailing game. Previous PostA Singaporean Scrooge: 5 Questions With The Cast Of ‘A $ingapore Carol’ Christmas Musical Next Post#DewyDumplings Hop Onboard This Radiant Glowing Skin Trend— We’ll Tell You How!